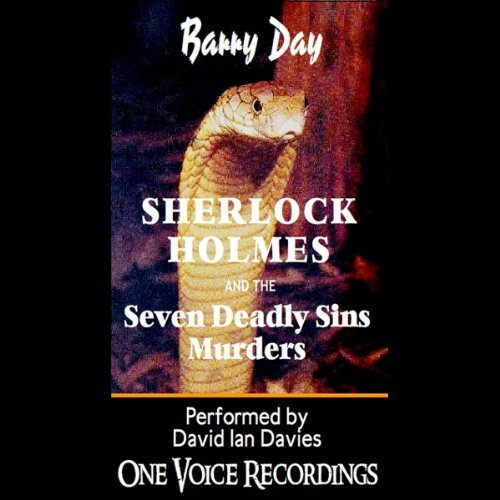 Showing results by author "Mr. Barry Day"
London 1900 and Sherlock Holmes finds himself investigating a string of murders that have one common thread -- each of them recalls one of his earlier cases. Has that great mind finally cracked - Watson wonders - and how is all this connected to Britain's latest secret weapon and the doings of the enigmatic Graf von Bork and the mysterious Society for Anglo-German Solidarity? At Oxford they jokingly called themselves The Seven Sinners. Now, 30 years later, they are being murdered - each in the manner of his particular 'sin'. Who is doing it and what is the connection with the twin serpents, the mysterious Emerald Lady and the holy Book of Kor? 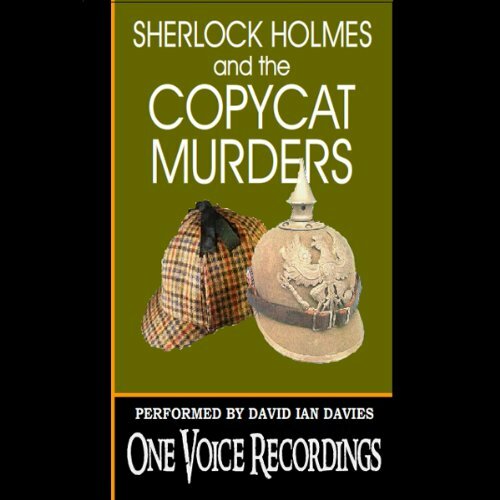 Holmes and Watson -with the aid of their new friend, Professor Challenger - must race against time and the killer...before one of the victims becomes his brother, Mycroft.